Peppa Pig is a British children's television program that adults from all over the world are currently obsessed with. From the 218 episodes the show has to offer, somebody has directed everyone's attention to a 1-minute scene, and its dark undertones are making everyone relate to it. More than that, they are doing so by creating hilarious memes, each one is better than the next. During the skit, Peppa calls her friend Susie, seeking support because she can't whistle. Susie, however, doesn't know what whistling is. 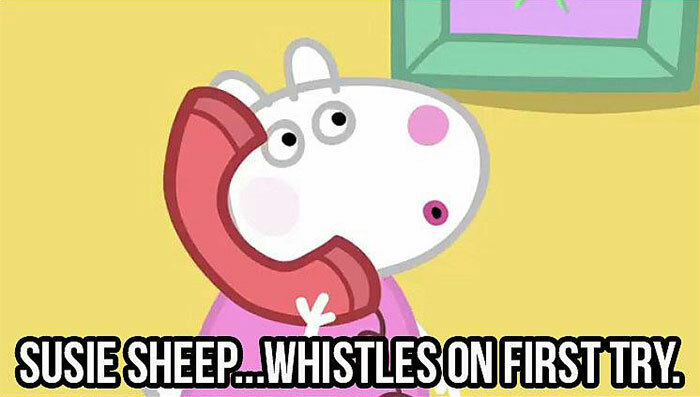 After Peppa explains it, Susie quickly decides to give it a go and wouldn't you know it, she nails it during her first try. 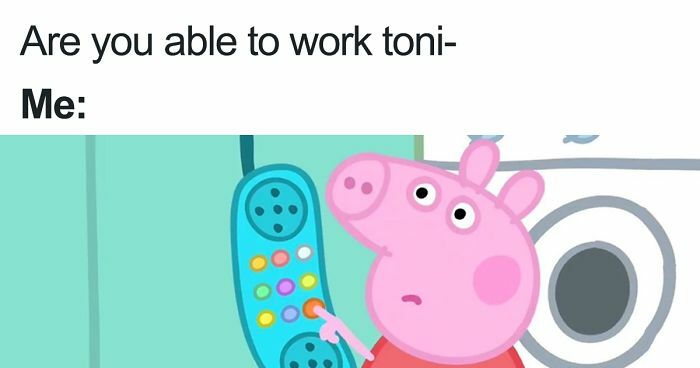 Bummed out, Peppa simply hangs up in response without saying a word. 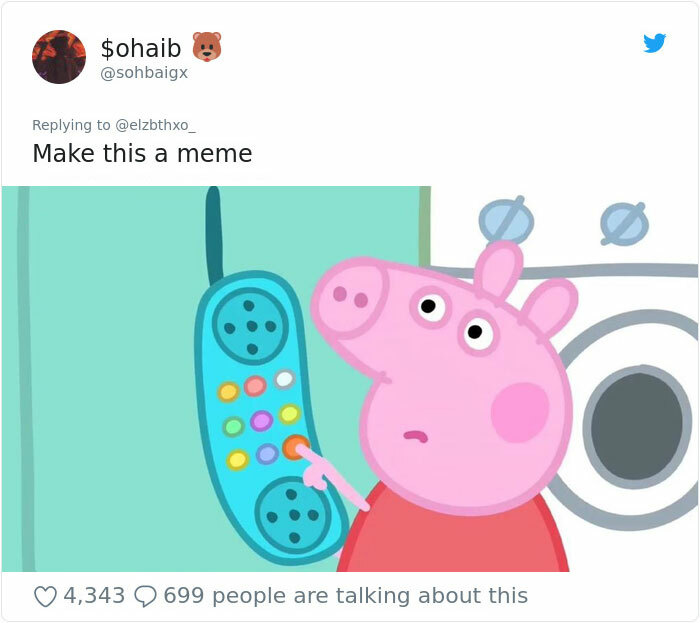 As the video received more and more likes on Twitter, people began creating alternative scenarios why Peppa had to hang up. Scroll down to check out what they were and upvote your favorites. I laughed way to hard at this. Hell yeah! And then just activate Airplane mode and go back to whatever you were doing! 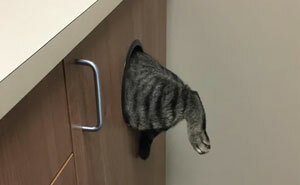 Me: Call a therapist, I'm not here for YOUR problems! I literally did this yesterday. Crippling fear of phonecalls. Ain't having none of that! Hell yeah! Kids meals are the best. They're like little snacks! Never too old for a kids meal. Robot calls are never important! Not that bad where I live. Don't we want equality? Come on, girls! I swear Boredpanda is just getting worse and worse. 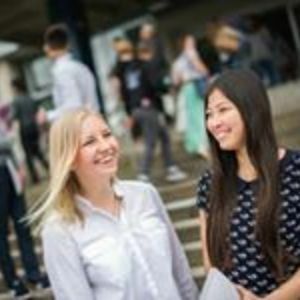 Firstly, this meme is a million years old, but what is more annoying is the excessive use of Hyperbole and really lame headlines for articles that are then completely shite. Get your arse in gear BP!